Versent, a services, product and platform provider in Australia, today announces its acquisition of Sydney-based, actionable insights business, Contexti. Contexti has a proven track record in Australia in creating value from data for hundreds of customers, including Caltex, Seven West Media (SWM) and SAI Global. The acquisition, effective immediately, will see the Contexti team embed with the Sydney-based Versent team at its O’Connell Street offices. Thor Essman, CEO and founder of Versent said this was a timely acquisition, as the ability to make data-driven decisions through actionable insights is a ‘must-have’ for enterprise today. Contexti’s current partner roster, with high growth data technologies like Snowflake, Talend and Streamsets will now fall under new agreements with Versent. “Since founding Contexti we’ve been on a mission to help our customers create value from data.With an aligned priority on people, culture and values, we’re thrilled to continue and expand our work under the Versent banner,” added Contexti’s founder and CEO, Sidney Minassian. The acquisition of Contexti reaffirms Versent’s continued dedication to delivering better technology outcomes for its customers and the industry. “We always deliver ‘done, done’ projects in a timeframe that is unprecedented in the tech industry. Bringing the Contexti team into the Versent family and bolstering our data offer to the Australian enterprise will give our customers, and future customers access to the best minds and solutions in the industry all under one roof. 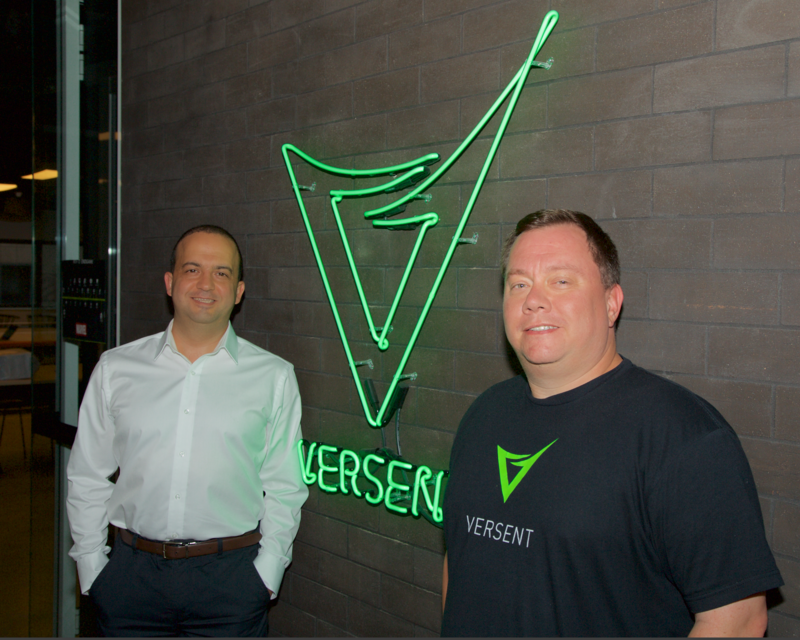 I am genuinely excited about what the next 12 months has in store for Versent and our customers,” concluded Thor Essman, CEO and founder of Versent. Contexti’s founder and CEO, Sidney Minassian, will continue on with Versent in an advisory capacity until the end of the current financial year.